The mobilization of European armies in the opening months of World War I revealed the sheer size that the war would take. Armies numbering hundreds of thousands with the latest military technology were about to clash across Europe. As the United States witnessed these unfolding events, a small group of military officers, politicians, and other affluent individuals took to the public with a dire message; the US military was woefully ill prepared to defend itself, much less mount an expeditionary force to France. This push to improve the readiness of the US military including training and mandatory service was named the Preparedness Movement. Notables such as former Chief-of-Staff General Leonard Wood and former President Theodore Roosevelt argued that the US Army lacked the manpower, infrastructure, and sufficient training for defense. Former Secretaries of War Elihu Root and Henry Stimson publicly advocated for an increase in military spending and officer training schools. This enthusiasm for bolstering national defense was matched by a strong opposition. 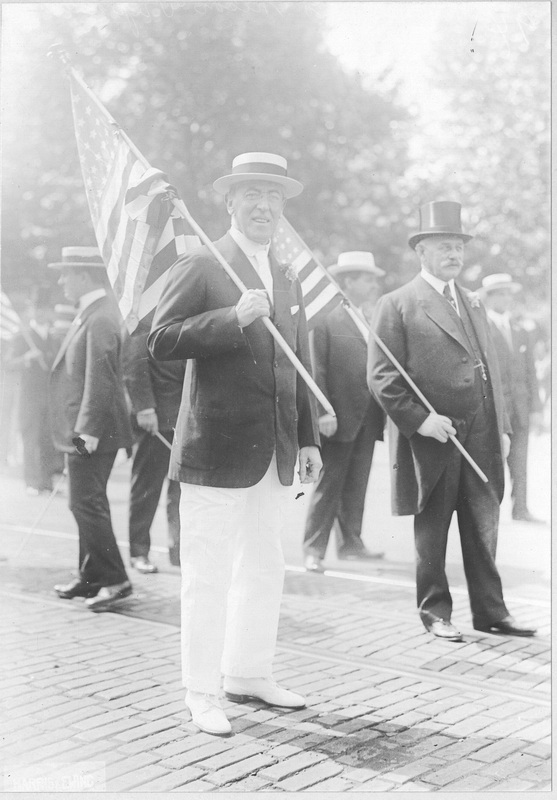 President Woodrow Wilson advocated for an armed neutrality rather than increase military spending. The Preparedness Movement initially gained traction with prominent industrialists and politicians who believed in mediating international affairs via strong military. The internationalism focus ran counter to isolationist groups who not only wanted to remain neutral, but claimed that some Preparedness Movement proposals would resemble European armies they wanted to avoid, e.g. Germany. This situation gradually changed in 1915 and 1916 with two events; the Pancho Villa raid across the US-Mexico border and the sinking of the Lusitania. US national defense was tested, showing how the military faced numerous obstacles in ensuring their protection. Wilson and his Cabinet embarked on implementing a few of the programs supported by the Preparedness Movement, including a larger navy. By June 1916, Congress passed then National Defense Act which expanded the Army and National Guard and implemented the Reserve Officer Training Corps (ROTC). With passage of the NDA, the Preparedness Movement achieved much of its objectives and dissipated. While controversial in its time, the Preparedness Movement pushed for the military readiness its members believed was crucial to ensure their protection and intervene abroad. Did you know that, as a fellow researcher, you can help enrich our catalog by tagging and adding transcriptions to make the National Archives records more easily found online? By adding keywords, terms, and labels to a record, you will help to make the contents of NARA’s online catalog richer and more discoverable. More information tagged to historical documents, electronic records, photographs, and other records helps to makes them easier to find for the next person who may need the information. What’s a good tag? Any keywords or labels that are meaningful to you, as well as names you find in the record. Simply type what you see. You can say whatever you wish to say in a tag if it conforms with NARA's Tagging Policy. To get started with your valuable contributions, create a user name and password in the National Archives Catalog and login to the system. You can start a tagging mission by adding tag details and features in selected categories of photographs. Or create your own tagging mission task by doing a keyword search in the catalog for your favorite topics. For example, typing the keyword "Abraham Lincoln” and selecting "President Abraham Lincoln's Pardon of Charles Boland" from the generated list, will open the historical document. It also shows that this document has some blue ribbons tags as an indication of user tagging contributions to this document. You can check their tags, add more tags to the same document, or search and select another record that has not been tagged before. You can review some Tagging Tips as well as Tagging NARA Catalog Frequently Asked Questions (FAQs). 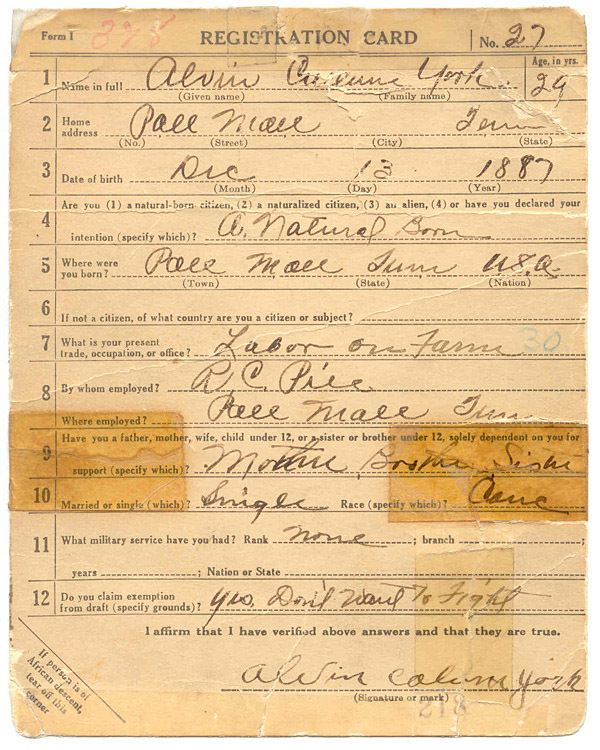 For additional information about tagging records see our National Archives Catalog newsletter. You can also help tag National Archives images in Flickr. With every tag you add to the image, you help the next person discover that record/image. Explore our nation's past with ourhttp://www.flickr.com/photos/usnationalarchives/National Archives' Photostream on the Flickr Commons. Please share your knowledge, insights, and experience by adding tags, notes, and comments. We also encourage you to clarify and correct information in our descriptions through your comments. To get started, simply create an account in Flickr. Any tagging method you select to contribute will help make the records of the National Archives more discoverable, accessible, and understandable. All contributions will be greatly valued. Securing lines of communication are vital in every war and on every battlefield. If the enemy broke this security, they can quickly learn of impending attacks, logistical situations, and thwart their opponents at every opportunity. In World War I, German radio operators and code-breakers were adept in their monitoring and deciphering of enemy communications. Fortunately for the American Expeditionary Force, they discovered a valuable asset that pioneered an innovative and wholly North American trait in their military communications: Native American code-talkers. Following training periods for developing a standardized Native American code, it was quickly implemented and Colonel Bloor noticed instantaneous results. German code-breakers who routinely decipher American messages were soon stumped by the innovative use of Choctaw dialects. Repeated surprises by AEF assaults seemed to confirm that the Germans could not understand the new Native American code-talkers. 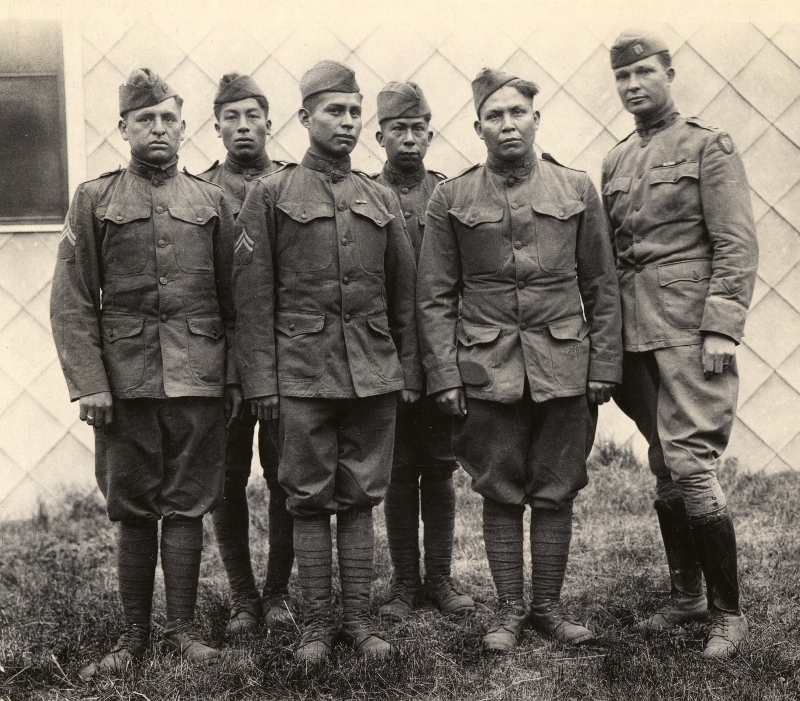 Captured German soldiers later stated that the use of Native American languages had completely confused them and they could not gain any useful information out of them. Despite their achievements in France, the Choctaw code-talkers were largely forgotten after the end of the war. The prominence of Navajo code-talkers in World War II overshadowed much of the Choctaw’s former accomplishments in encoding military messages. In the 1980s, they received posthumous honors from both the Choctaw Nation and France for their contributions and in 2008, President George Bush signed the Code Talkers Recognition Act which posthumously awarded every code-talker a Congressional Gold Medal. In World War I, the Meuse-Argonne was the scene of bloody fighting inflicted and sustained by the American Expeditionary Forces in France. Nearly two hundred-thousand casualties were suffered by the Allies, making it one of the deadliest battles ever fought by American soldiers. Shining through the fighting were courageous acts of bravery, valor, and sacrifice by those saving their comrades and leading troops against deadly odds. One of the most well-known of these heroes was Alvin Cullum York of Tennessee. 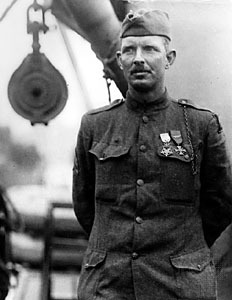 During the Meuse-Argonne Offensive, Corporal York approached a German machine gun emplacement and killed its crew, survived a German bayonet charge, and captured 132 enemy soldiers, including the commanding lieutenant. His actions merited an immediate promotion to Sergeant and the Distinguished Service Cross. Later after an official review, the DSC was upgraded to the Medal of Honor, awarded personally by General John J. Pershing. The international attention earned him a celebrity status following the war and became known by his sobriquet, Sergeant York. Alvin York did not imagine the acclaim he received after returning from France. After all, he initially registered as a conscientious objector. York was brought up in a devoutly religious family and belonged to the Church of Christ in Christian Union denomination (CCCU) which forbade the use of violence. 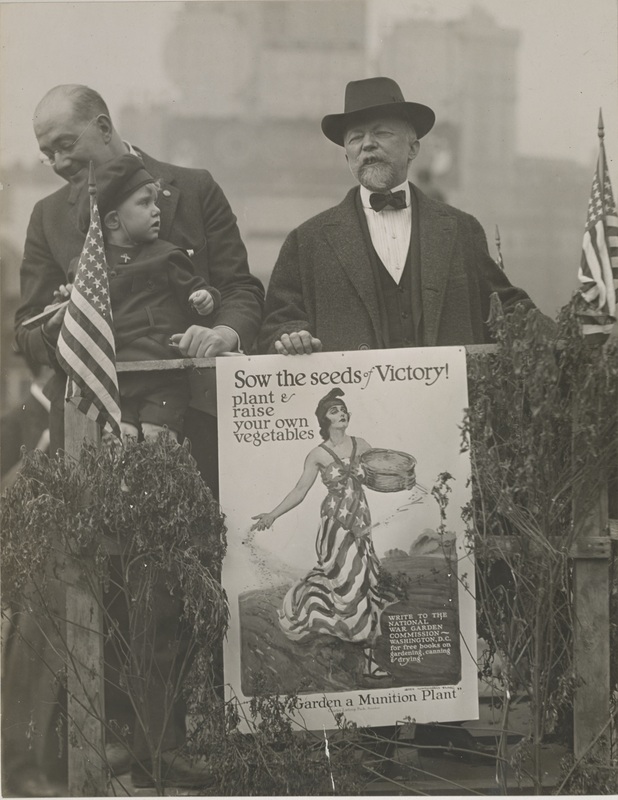 The Selective Service Act of 1917 required all able bodied men after the age of 21 to register for the draft and when York’s claim for CO status was denied, he appealed this decision on religious grounds. Conscientious objectors were not wholly exempt from military service in 1917 however as they were normally given non-combat assignments. When training began at Camp Gordon, Georgia, York routinely felt conflicted between his military duty and religious conscience on pacifism. Two of his commanding officers, Capt. Edward C.B. Danforth and Major G. Edward Buxton argued that his religious beliefs didn’t conflict with his duties as a soldier, citing Bible verses which eventually convinced York that his military service wouldn’t force him to compromise his morality. York was assigned to the 328th Infantry Regiment, 82nd Division and saw his first combat during the St. Mihiel Offensive. On October 8, 1918, Cpl. York led the charge on Hill 233 in the Meuse-Argonne that catapulted him to international renown and earned him the Medal of Honor. Following his homecoming, York immediately went back to work in his home state. 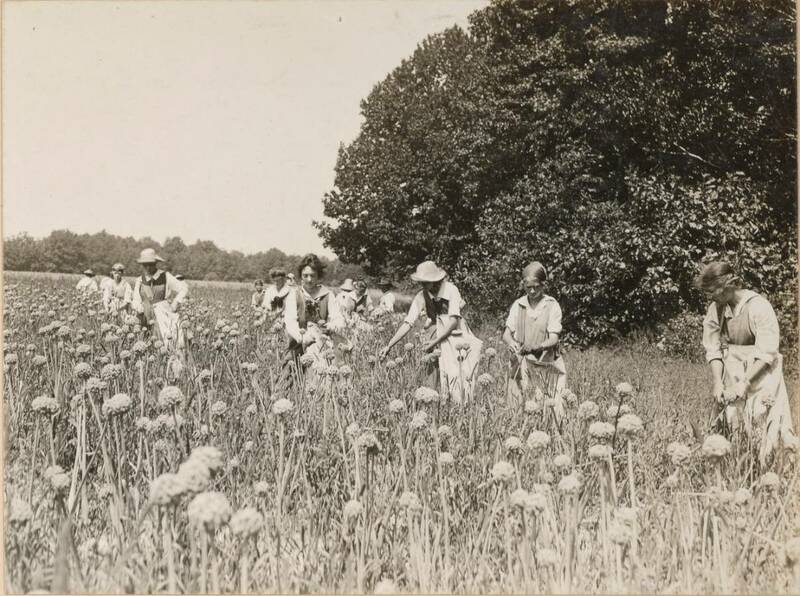 In the 1920s, he founded the Alvin C. York Foundation for the purpose of providing educational and agricultural training for students in Tennessee (the agricultural school established by the foundation in 1926 now exists as a state operated high school, the Alvin C. York Institute). During the Great Depression, he joined the Civilian Conservation Corps in 1935 and oversaw the construction of the Cumberland Mountain State Park. When the United States entered World War II, he re-enlisted, but because he suffered from a myriad of health issues, he was not given a combat assignment. Instead, York was commissioned as a Major in the Army Signal Corps and inspected training camps during the war. Alvin York continued to campaign for proper education and training for everyone and on September 2, 1964, he died at the Nashville Veterans Hospital.